© Kristine Moore. All rights reserved. 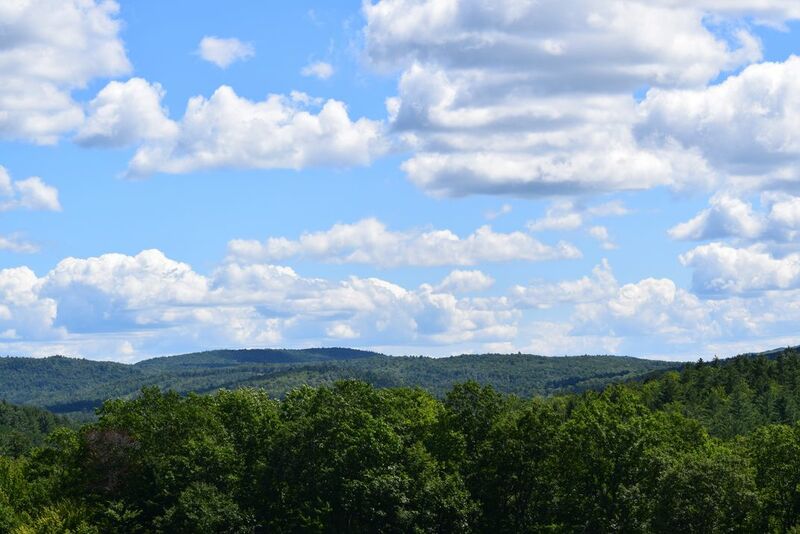 A beautiful Summer Day with bright blue skies, white fluffy clouds, and rolling hills of New Hampshire's Ragged Mountain.